Halloween creeps up on us with appropriately named AAS Winner garden delights. 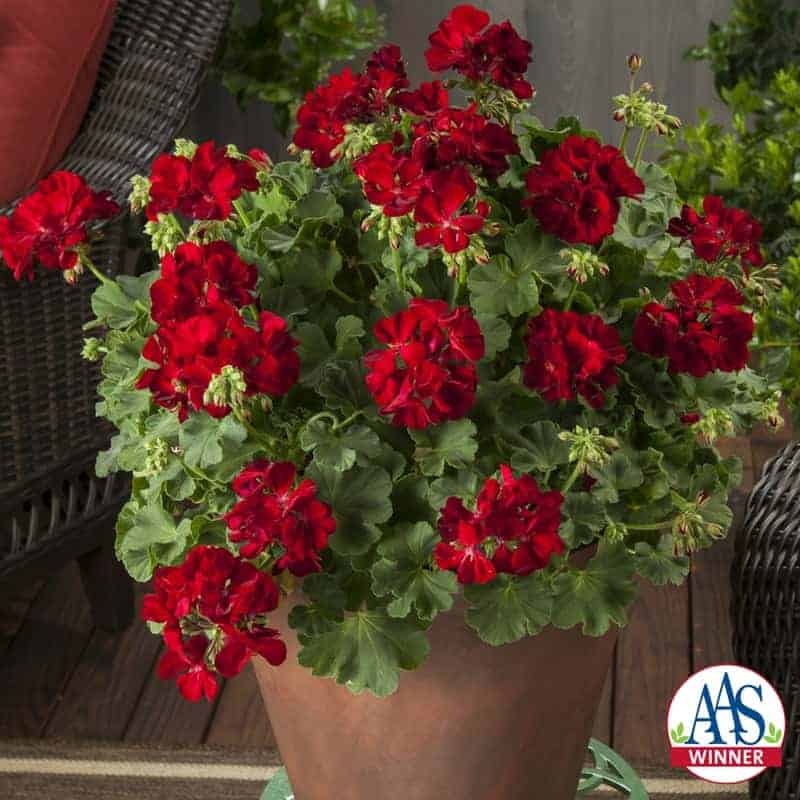 These winners are destined to be favorite treats in your own garden! 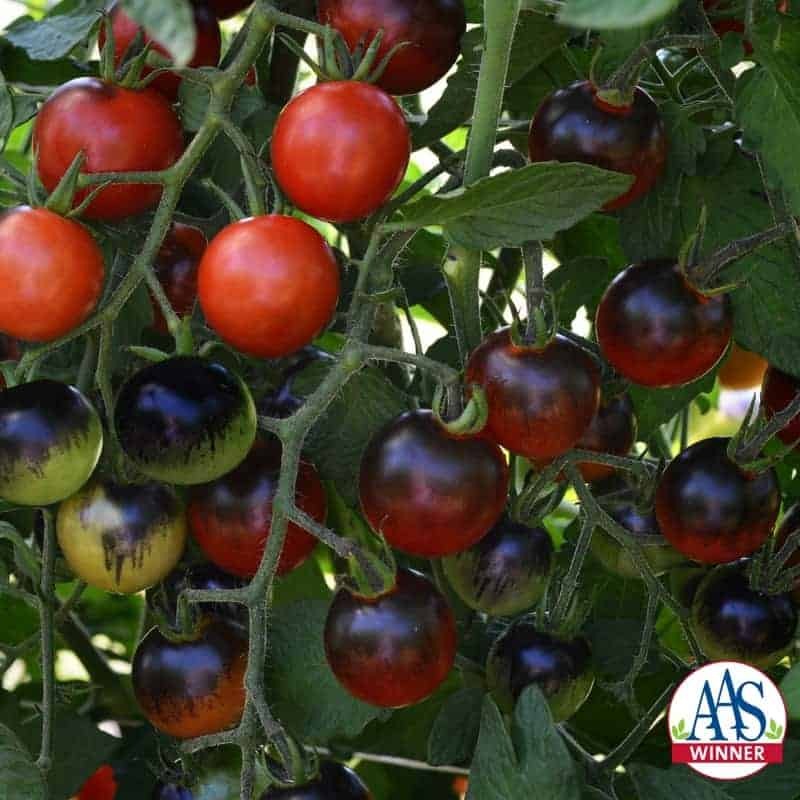 Give them a try next year and get ready for a “howling” good garden. 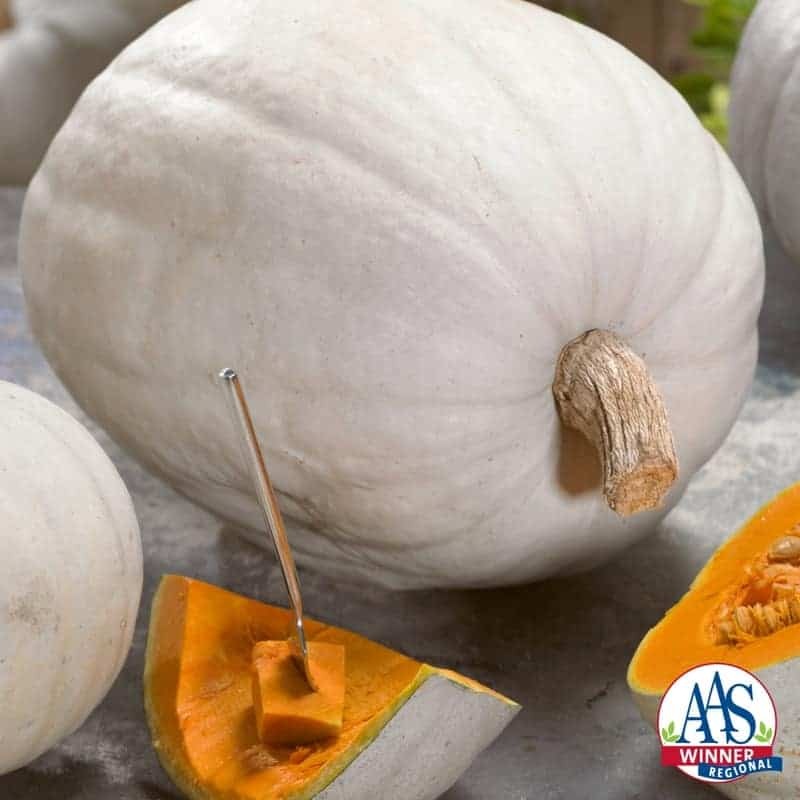 You and your goblins will love the nice, eye-appealing ghostly white coloration on these blemish-free round pumpkins. 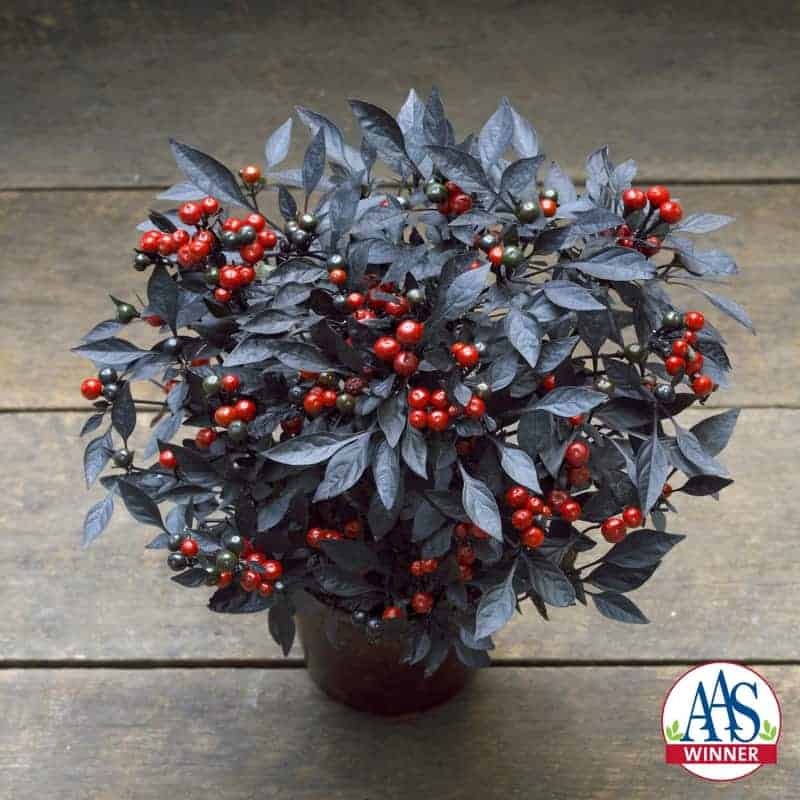 The contrast between the diminutive black foliage and tons of shiny red fruits is striking and makes a bold statement. Feeling a bit “mad” this Halloween? 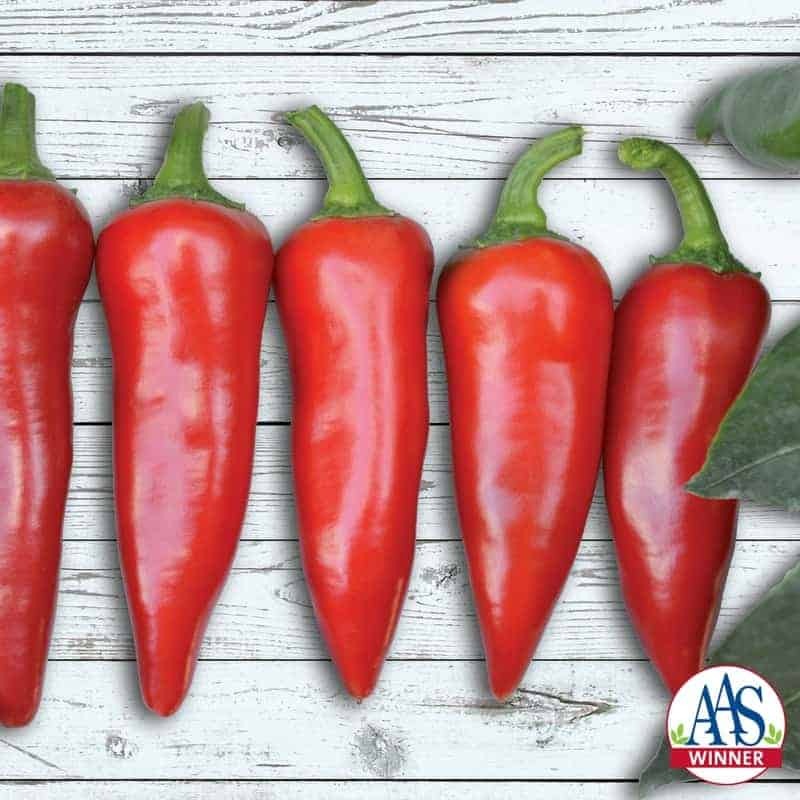 Try these exotic peppers for vigorous plants, high yields, and great taste. 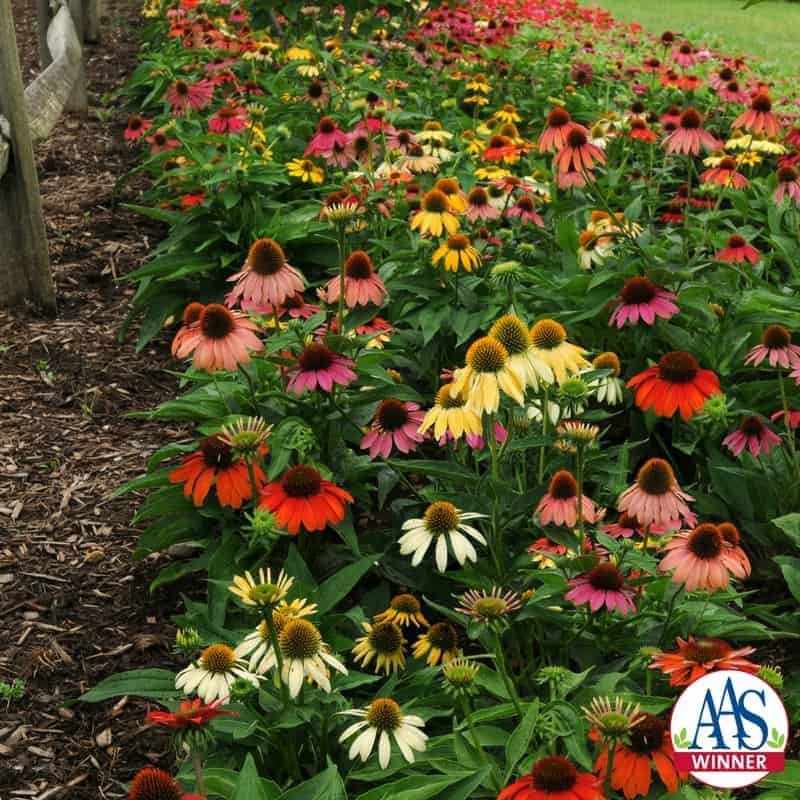 Catch the “spirit” of this first-year flowering Echinacea which blooms in multitudes of stunning colors. Midnight Snack is great in salads or eaten straight off the plant…a guilt-free treat any time of the day or full-moon night. 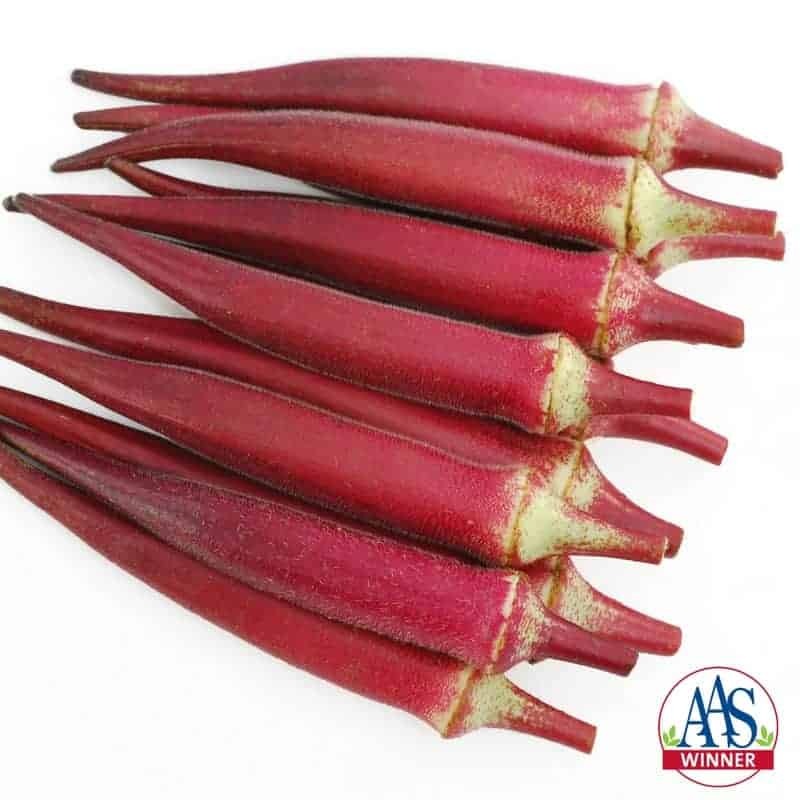 No torch will hold a candle to this new Okra bred for both edible & ornamental beauty. Unmatched with its outstanding deep (blood) red velvety flower color and great branching habit. 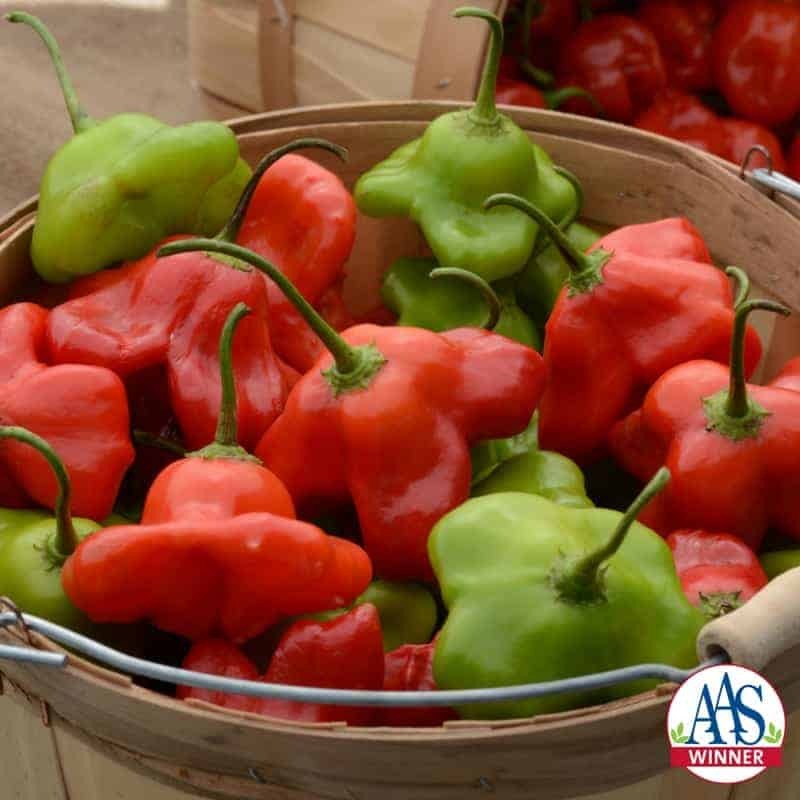 Send up a flare and let everyone know that these Fresno peppers are ideal for using fresh or in chili sauce.